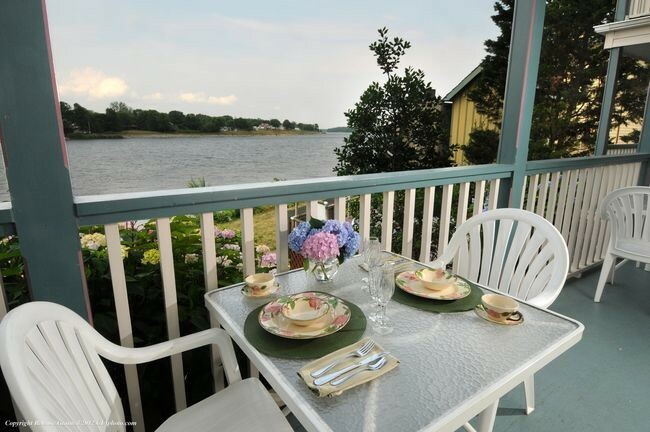 Explore and discover off the beaten path waterside inns for sale locations. Opportunity knocks once again! Places where the ‘night life’ is lying on a blanket in a field, gazing at a carpet of stars and listening to the chirping of crickets or the call of the loons. Where ‘fine dining’ may be chatting with local fishermen at a pub and ordering the fresh catch of the day recommended by your pub mate. Where a ‘shopping spree’ could be wandering into a small village where handmade Amish goods are sold, quaintly displayed on front porches. It is all about relaxing, slowing your pace and having no stress laden agenda to keep. There are so many locations in the US that are comparable to what I have described. Where travelers can explore and discover the night life, fine dining and shopping sprees, off the beaten path style. Thought…you may even want to live and own a business in one of these places. Here are a few off the beaten path waterside inns for sale you may want to explore and discover for yourselves. Relax along the C&D Canal (Chesapeake and Delaware). Chesapeake City is a small town located in a tranquil unspoiled section of Maryland that sprang into existence in the 19th Century when the canal was created. The many restored 19th-century buildings and houses spot the town streets. Many have been converted into B&Bs. This Chesapeake City Inn for sale is on the canal overlooking the placid waters with the maritime traffic slowly passing by. Explore and discover the laid-back lifestyle of a maritime community. Located in the Northwest corner of Oregon. In 1846 a cannon washed up on the shore from a shipwreck, thus the name. The shoreline is dramatic with the iconic Haystack Rock a focal point. On top is a protected wildlife refuge. And that’s as wild as it gets! Explore and discover Cannon Beach pastimes. Beachcombing (never quite understood what beachcombing is?) but you can do it here! Plenty of tide-pools and whales to watch too. Two nearby state parks, Ecola and Oswalt, a National Pacific Coast Byway and the dramatic Nehalem Alps, lots of exploring and discovering! Near the town of Cannon Beach sits Arch Cape Inn for sale. 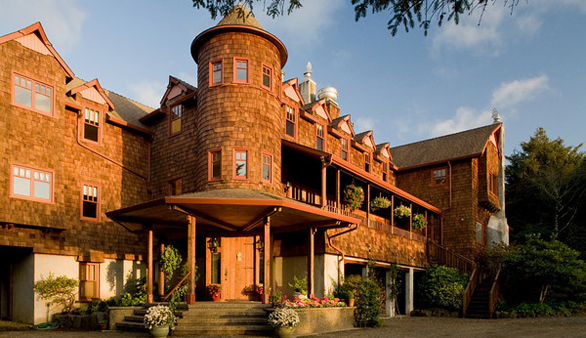 Built in 1994 to resemble a European chateau, the elegant and unique Oregon Coast Inn is as dramatic as the Pacific coastline it inhabits. The lure of the lake is why you are here! Located just off NY Route 28 in the middle of the Adirondacks where the wilderness is less crowded and the livin’ is easy. 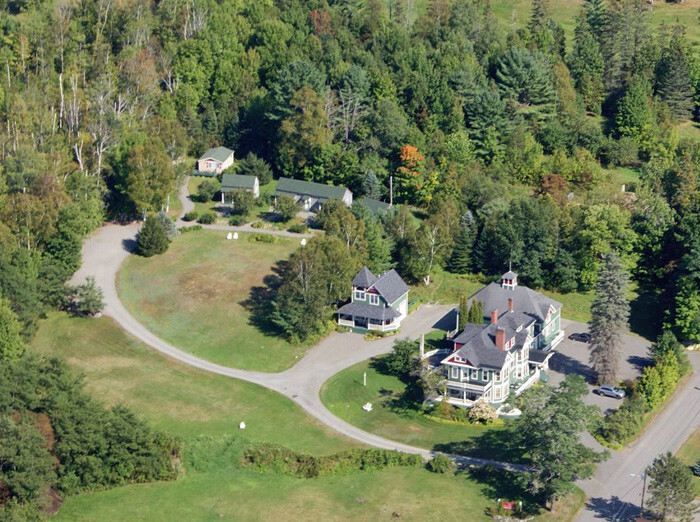 This NY Adirondack inn for sale is a destination resort where you can hide your car keys and experience a complete relaxed getaway without leaving the property. The private access to the pristine lake from the inn is a real plus. Complimentary rentals of kayaks and canoes to explore and discover the lake. Back to the inn for dining, swim in the pool, a sauna, and a nap? 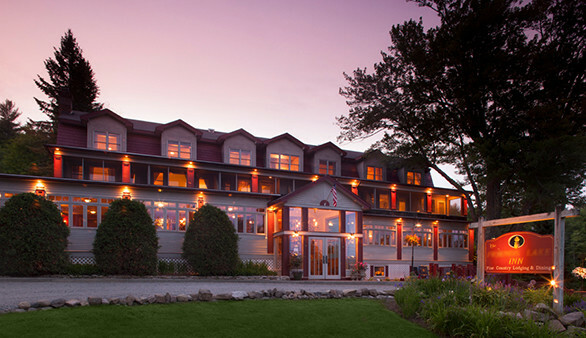 And in winter, after nearby downhill skiing or snowshoeing, the inn is a warm welcoming respite. The Northwoods of Maine is untamed and truly one of the most spectacular places in the world. Nestled beneath the green forests and blue mountains is Moosehead Lake. The largest lake in the eastern United States that stretches 40 miles long and 20 wide island-dotted miles. The small town of Greenville sits on the lower end of the lake, noted as the ‘historic gateway to the north country’. 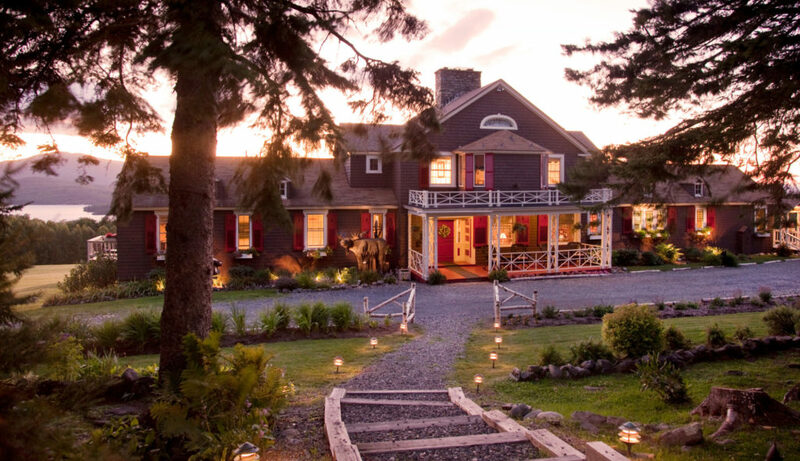 The Lodge at Moosehead Lake and a prominent Moosehead Lake Area Classic Country Inn are two inns for sale in Greenville, Moosehead Lake area. 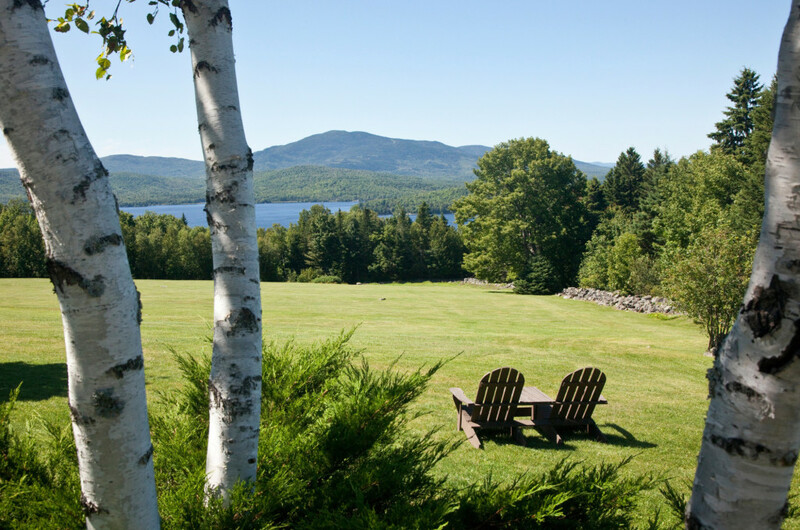 Guests staying at these properties can explore and discover the lake from a floatplane, a guided tour by Maine Guides or a cruise on the historic steamship Katadin. This entry was posted on Thursday, October 12th, 2017 at 3:24 pm	and is filed under Innkeeping Business, Inns for Sale. You can follow any responses to this entry through the RSS 2.0 feed. Both comments and pings are currently closed.